Pulmonary, Critical Care, and Sleep Medicine are medical specialties dealing with diseases of the respiratory tract. Pulmonologists are specially trained in diseases and conditions of the chest, particularly pneumonia, asthma, tuberculosis, emphysema, and complicated chest infections. Pulmonology often involves managing patients who need life support and mechanical ventilation. 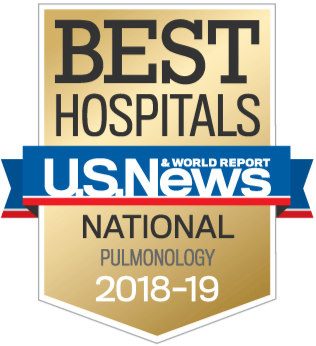 The Pulmonary, Critical Care, and Sleep Medicine is dedicated to patient care, education, and research through excellence in healthcare delivery and innovations in biomedical research. The division is strongly committed to providing superior medical education for Pulmonary, Critical Care, and Sleep Medicine fellows, internal medicine residents, and medical students. 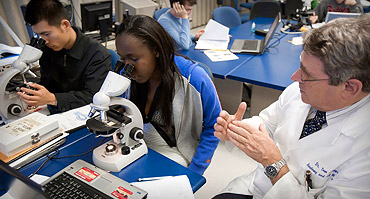 Several faculty members in the division have received teaching awards from the College of Medicine. 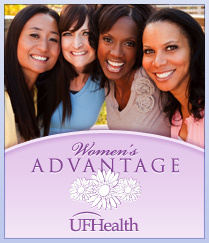 Our physicians are faculty members at UF, expertly trained and Board certified to provide adult patients.UF Health provides comprehensive medical care for the entire family. 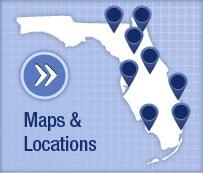 Board-certified physicians offer a full range of medical services for patients of all age groups. Our physicians can provide you with routine medical checkups, as well as the treatment of a wide variety of health problems. 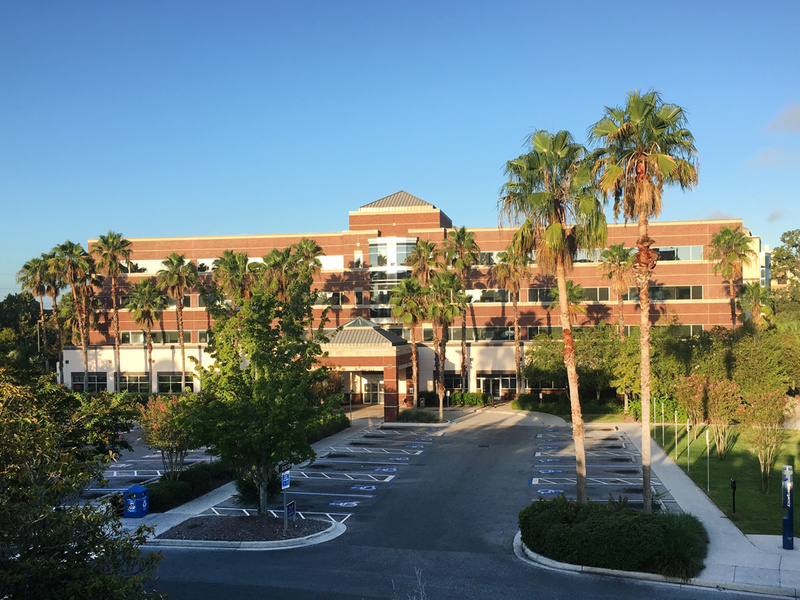 To obtain a copy of your medical records from UF Health Pulmonary - Medical Specialties – Medical Plaza, please contact 352-273-8740, Referral Fax: 352-627-4179.